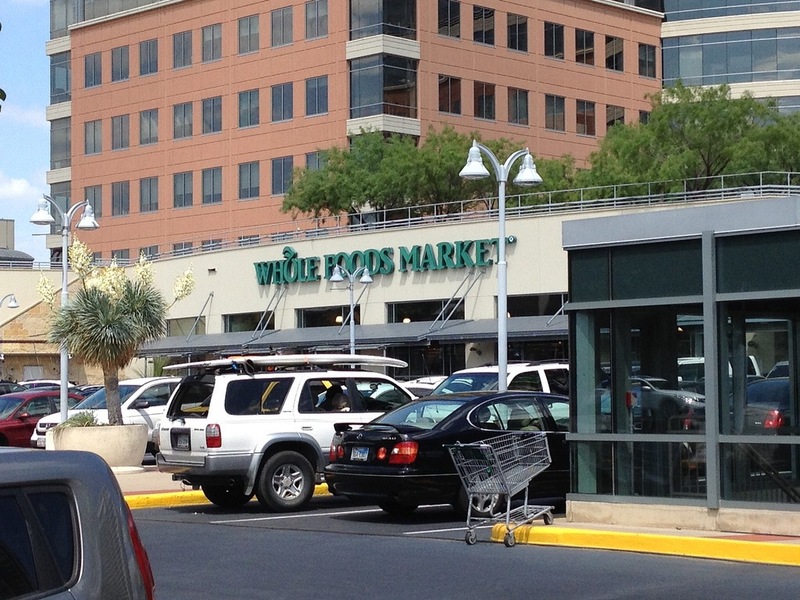 Austin’s favorite grocery store becomes a corporation…. 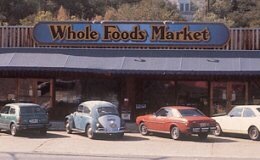 Whole Foods and Austin will never be the same. 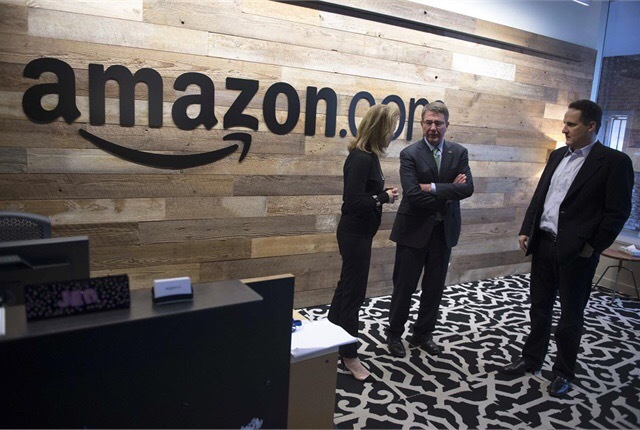 Will Amazon’s relentless efficiency/tech-based approach collide with Whole Foods’ community mission and focus on doing the right things for the planet?